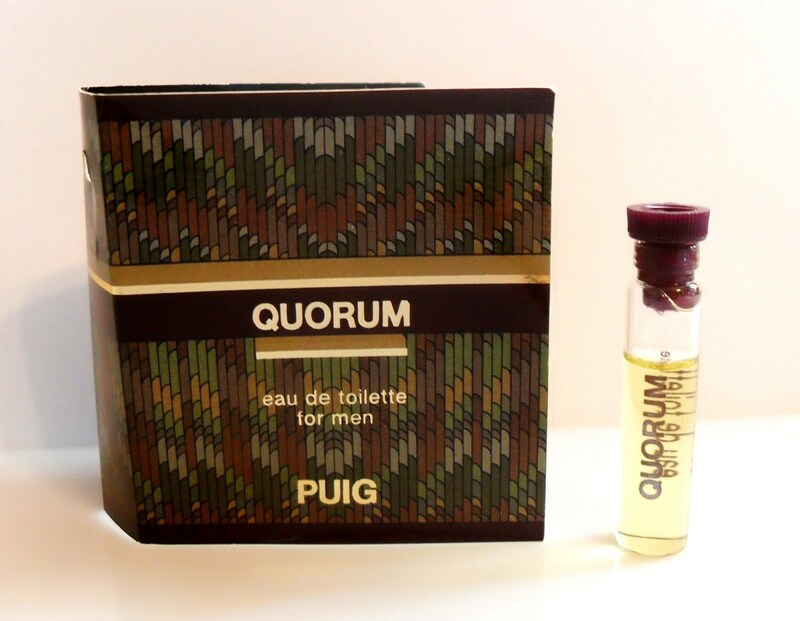 Vintage 1980s Quorum by Antonio Puig 1.7 ml Eau de Toilette Splash Manufacturer's Sample Vial on Card. Launched in 1981, it is classified as a crisp, dry, aromatic chypre fragrance for men. Each and every sample was carefully sealed and packaged to avoid damage or leaks in transit. They arrived pretty quickly and Grace was very accommodating to requests. Plus she also included a few bonus samples.